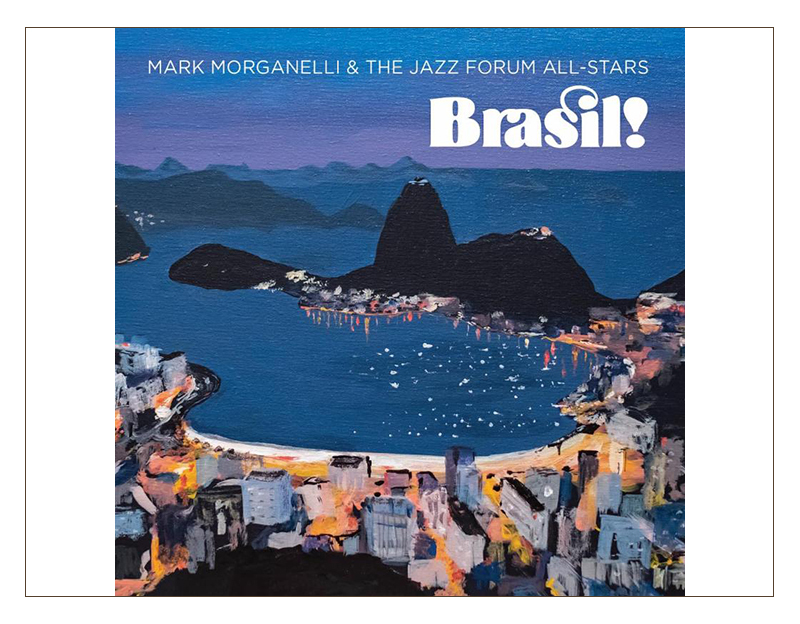 Mark Morganelli & The Jazz Forum All-Stars. Recorded at The Jazz Forum in NY with Brazilian Musicians, Brasil! Featuring 2 CDs with 28 tracks by 10 different Brazilian composers. His first record "Live On Broadway" was recorded in 1982 at his 2nd Jazz Forum loft in NYC and featured James Spaulding, John Hicks, Billy Hart and others. In 1987, he recorded "Five Is Bliss" in the studio, featuring six originals and five standards including a couple of Brazilian tunes by Jobim. Morganelli has produced forty CDs for Candid Records, including his own "Speak Low" at Birdland in 1990 with Kenny Barron, Ron Carter & Jimmy Cobb. His fourth recording as a leader, "My Romance" was issued from live summer concert performances and featured Houston Person, Richie Hart, Rick Petrone & Joe Corsello. Morganelli has also recorded with Paquito D'Rivera, James Moody, Clark Terry, Harry "Sweets" Edison, Roland Hanna, Milt Hinton, Bucky Pizzarelli and others. He continues to perform with his Jazz Forum All-Stars and Brazil project around the region and "Brasil!" is his fifth CD as leader. Morganelli and his wife, Ellen Prior opened their new Jazz Forum club venue in Tarrytown, NY in June, 2017. 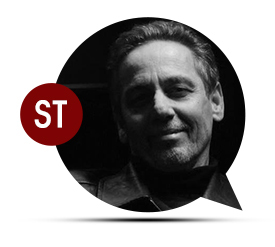 Mark Morganelli & The Jazz Forum All-Stars website, click here. 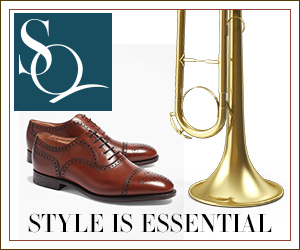 Scott served as Assistant Director of Public Relations for Jazz at Lincoln Center in New York for almost a decade. With a background in broadcast journalism, Thompson’s voice and work has been heard on the Associated Press Radio Network, the Mutual Broadcasting network and NBC-AM New York, on The Morning Show. 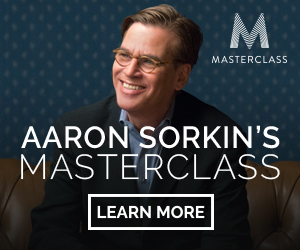 His experience spans radio, television, print and the internet. Thompson co-produced the New Haven Jazz Festival from 1994-2000. A prolific writer, Thompson has contributed to DownBeat, JazzTimes, Jazziz, and the All Music Guide. He penned the CD liner notes to Herbie Hancock Head Hunters, Weather Report 8:30, George Duke Brazilian Love, Stan Getz The New Collection, The Essence of Maynard Ferguson, and The Essence of Al DiMeola. 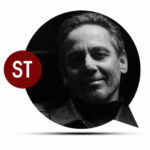 Scott is one of the original members of the Jazz Journalists Association. 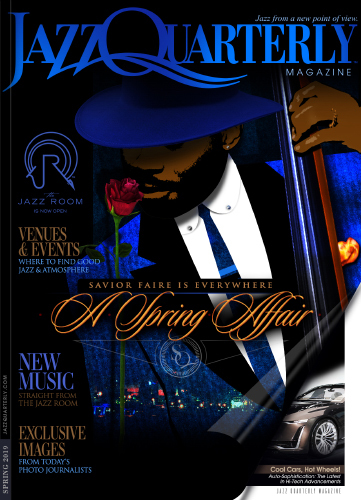 Editor’s note: Style Quarterly is very pleased to make the connection with Scott and values his enthusiastic support of Jazz.